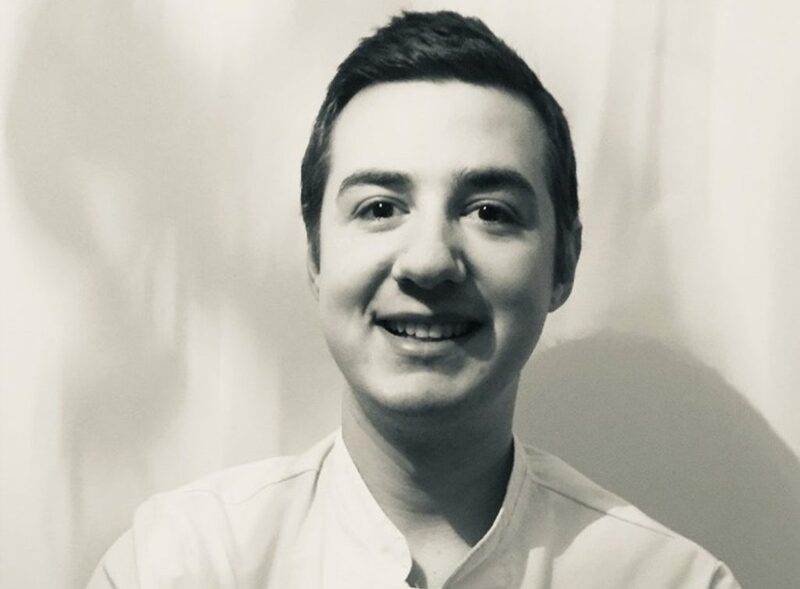 Congratulations to our Interim Chef, Jason, who has been recognised as our ‘Chef of the Month’ for March 2019! After receiving multiple nominations, Jason has been recognised for his continuous great work with both the office team and the clients he works at. How long have you been in the hospitality industry for? *A few seconds thinking time* … it’s been 30 years! 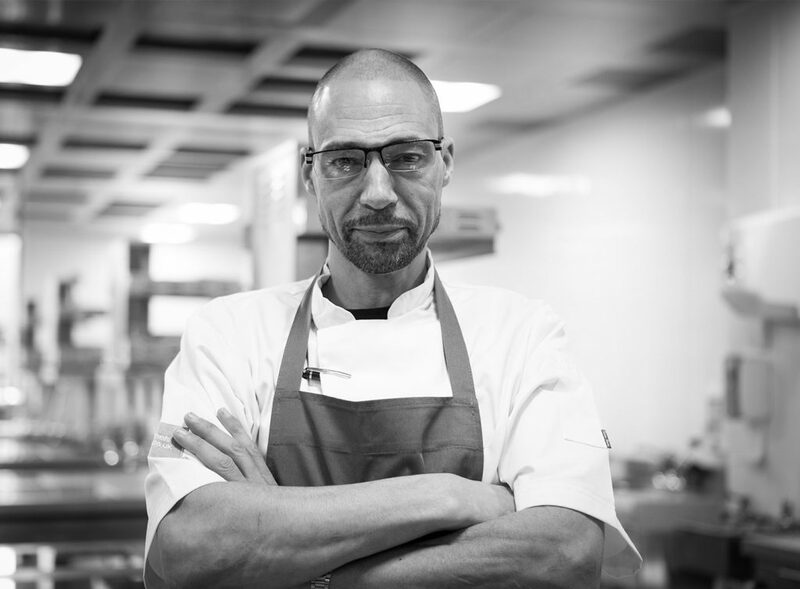 When I finished school aged 16, I enrolled into catering college where I spent two years learning the fundamentals. I then left home at 18 and worked for a hotel group, Trust Houses Group (later merging with Forte Holdings to become Trust Houses Forte). 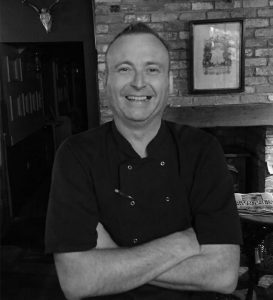 I started there as a commis Chef then I worked my way up as I gained more and more experience. After this I worked within a few independent hotels to work my way up to Head Chef. No two days are ever the same! You never stop learning and meeting some lovely people. The place where I’m currently working don’t treat me as an ‘agency Chef’ I’m a part of their team, I was even invited to their last staff party which was an expensive on but a great night. Have you ever cooked for a celebrity or well-known person? Absolutely the freedom it gives me. 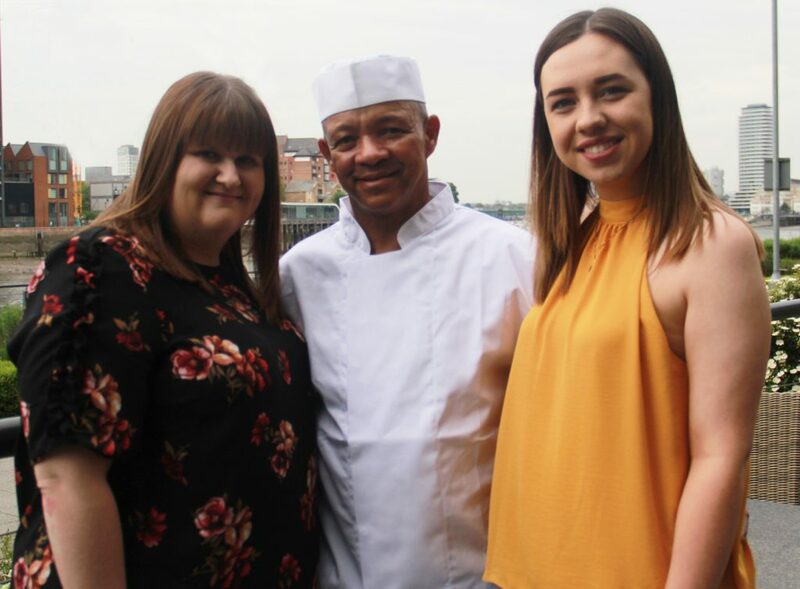 In my last Head Chef job I had to forfeit quite a lot to be dedicated to my job, I’d miss out on birthdays, family gatherings and Christmas time but now, I don’t have to worry about any of that. I’m going to Florida for 3 weeks in July, I’d never have been able to do that in my last jobs! What is your guilty pleasure in food? I do love a chicken and mushroom Pot Noodle. Also if you have some sweet chilli sauce, add a bit of that and try the difference! Thank you for all of your hard work Jason! 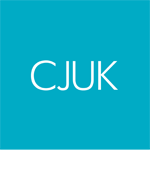 Could you be a CJUK Chef? Complete the below with your information and we can get in touch to discuss how you could join our brigade!